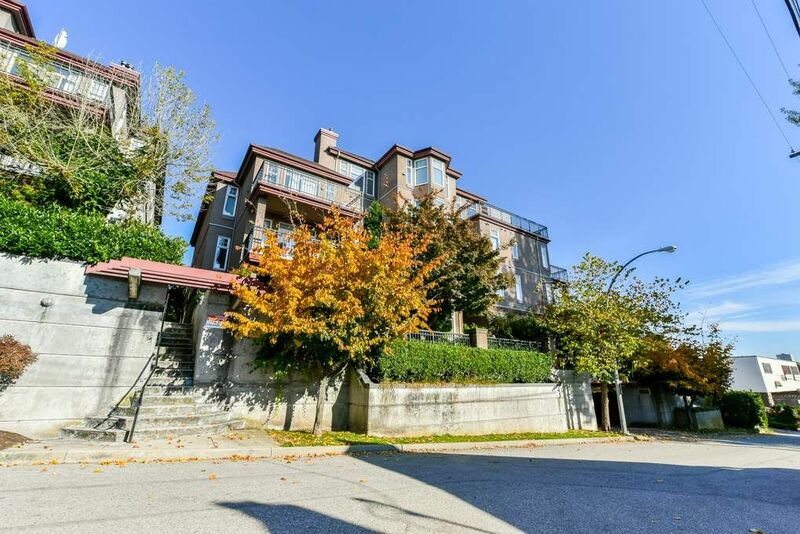 I have listed a new property at 205 580 TWELFTH ST in New Westminster. 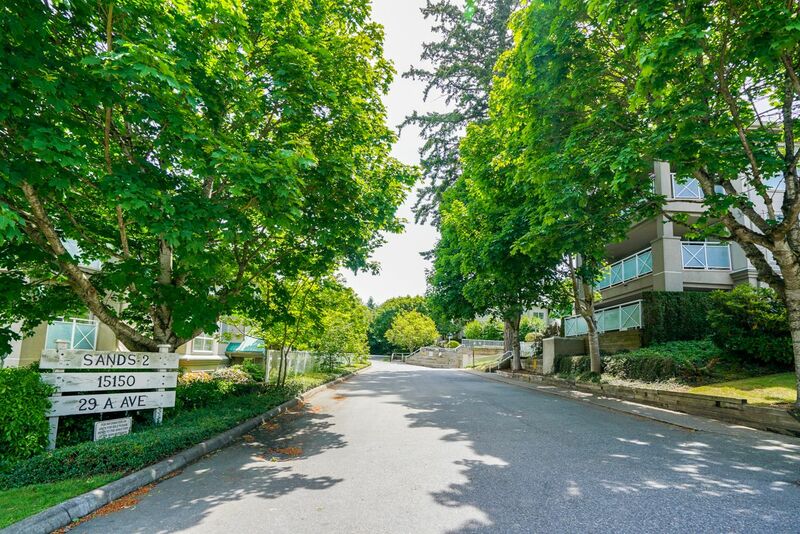 Beautiful sunny south facing 1 bedroom 1 bathroom condo in the highly sought after REGENCY! This bright & spacious unit features an open concept floor plan, soaring 9’ ceilings, fresh new designer paint, new wide plank laminate flooring, cozy gas fireplace & large bay windows for lots of natural light. Open House. Open House on Sunday, October 28, 2018 1:00PM - 3:00PM call 778-227-1443 for access into building. Lots of street parking. 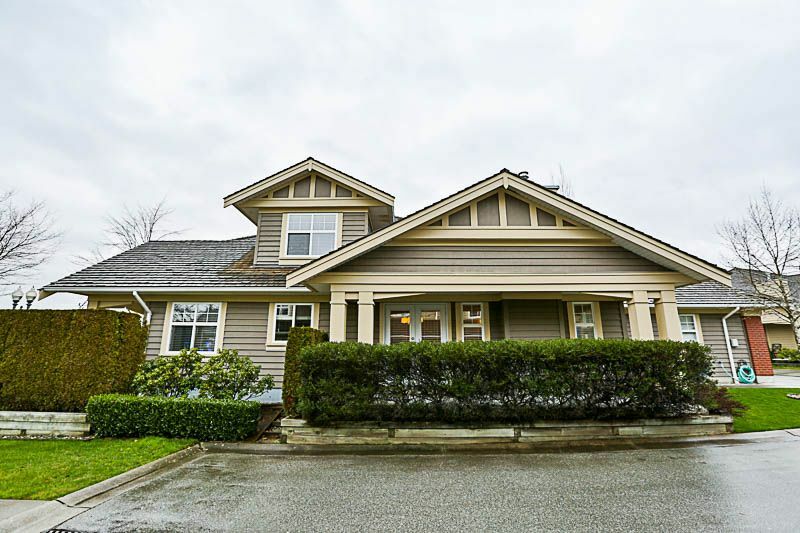 Please visit our Open House at 205 580 TWELFTH ST in New Westminster. Open House on Sunday, October 28, 2018 1:00PM - 3:00PM call 778-227-1443 for access into building. Lots of street parking. 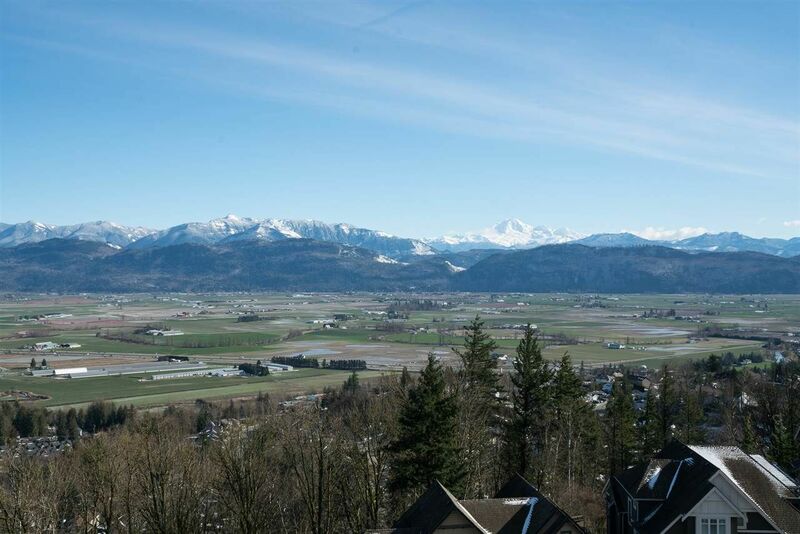 I have listed a new property at 10 35689 GOODBRAND DR in Abbotsford. Please visit our Open House at 41 15450 ROSEMARY HEIGHTS CRES in Surrey. OPEN HOUSE SAT. SEPT.8 from 2-4 and SUN. SEPT.9 from 1-3. 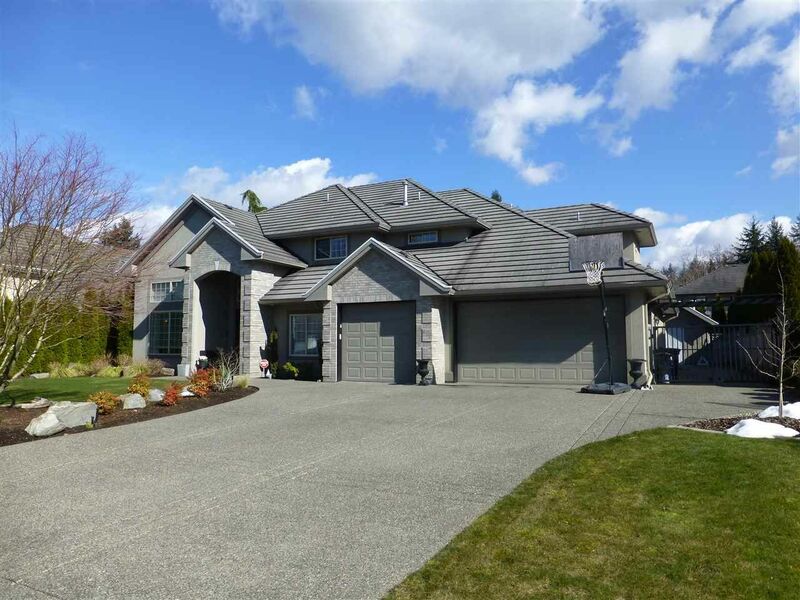 I have listed a new property at 41 15450 ROSEMARY HEIGHTS CRES in Surrey. “CARRINGTON” by Polygon: Elegant & spacious 3 bedrm duplex style Townhome in QUIET part of complex & boasts 2 PRIVATE SUNNY SOUTH FACING PATIOS. This immaculate INSIDE UNIT features dramatic vaulted ceilings, formal living & dining rms w/skylights & convenient MASTER BEDRM ON MAIN. Open concept kitchen w/large island, breakfast bar & solid wood cabinetry. Family rm w/large windows & cozy gas fireplace opens to impressive & newly extended SOUTH FACING patio. Upstairs offers 2 bedrms, full bathrm, Den + BONUS storage rm. Updates incl crown mouldings, gas f/p, flagstone front patio, gas hookup for BBQ, new garage floor coating & paint, new HWT & new laundry room. Outstanding amenities incl pool, hot tub, tennis courts, gym, 2 guest suites, onsite caretaker & gorgeous 6000sqft clubhouse. A private gated community catered towards adult living. Extremely well run complex w/pride of ownership that can be seen everywhere. Excellent location, close to Morgan Creek Golf course, South Point & Morgan Crossing shopping. Please visit our Open House at 111 15300 17 AVE in Surrey. Beautiful ground floor QUIET East facing unit in CAMBRIDGE II. This 1443sqft immaculate home feels like a Rancher w/its spacious floor plan & generous sized rooms. Enjoy morning coffee on the sunny private covered patio. This immaculate home has been updated over the years incl kitchen, flooring, lighting, bathrooms & paint. Large living & dining rooms w/elegant gas fireplace & feature mantle. Spacious kitchen w/double pantry & updated cabinets, counters, appliances & breakfast bar. Massive MASTER BEDRM w/patio doors that open onto private patio. Large walk-in closet & built-ins. Ensuite features a shower+ separate deep soaker tub. 2nd bathroom includes generous glass shower. Lots of storage space incl a small storage room as well as one at the end of the patio. Strata fee incl heat, hot water & gas. No pets, no rentals, no age restrictions. Enjoy the convenience of an exercise rm, library/social rm, workshop & gardening rm. Secure underground parking, w/lots of visitor parking. Just 1 BLK to Semiahmoo Mall!  I have listed a new property at 111 15300 17 AVE in Surrey. 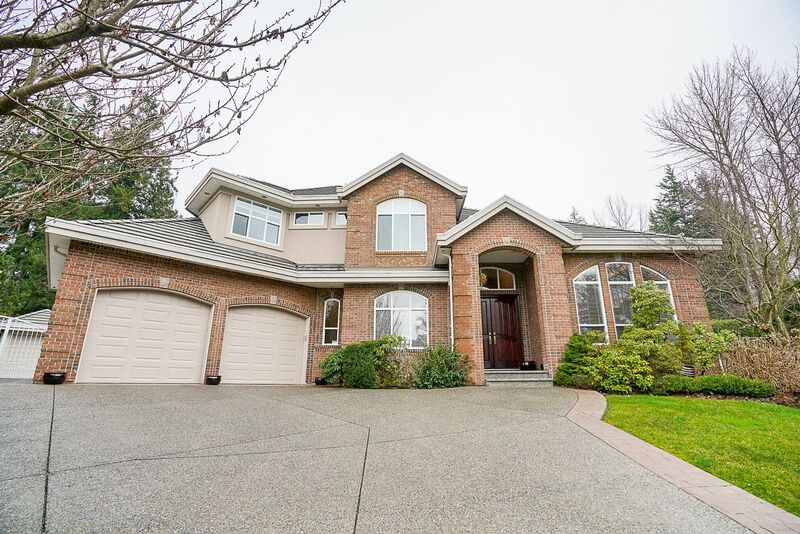 I have listed a new property at 408 15150 29A AVE in Surrey. 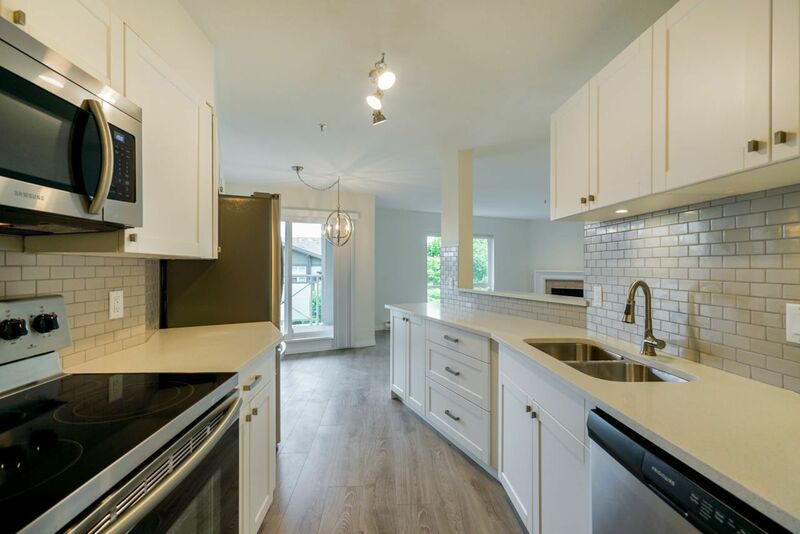 WOW, freshly renovated 2 bed 2 bath PENTHOUSE condo, shows LIKE NEW everything has been redone! 1178sqft of luxury living incl NEW flooring, custom kitchen, quartz counters, high end SS Samsung appliances, light fixtures, carpet, blinds & bathrm vanities. Large Mstr bedrm w/2 closets 2 windows+another full bathrm for guests. Spacious laundry rm. 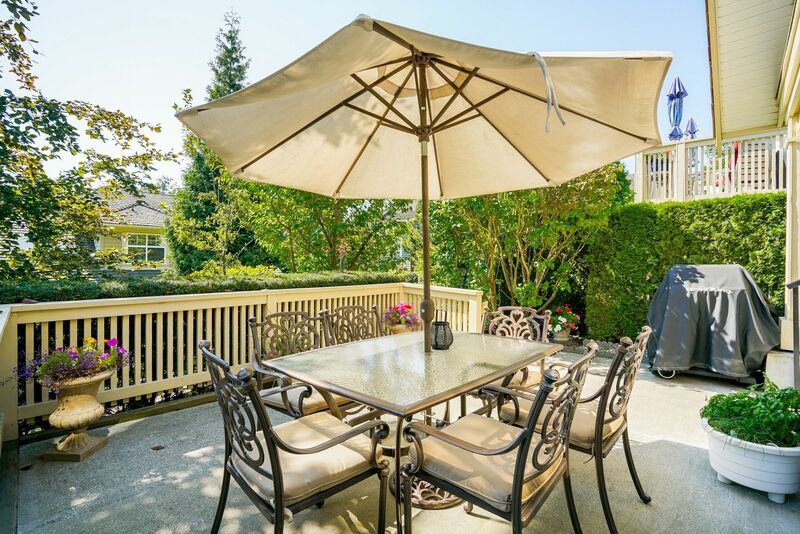 Large private balcony w/view of North Shore Mountains, perfect for entertaining. Well run, quiet building w/Car Wash Bay, Bike Room, Club House, Library Mezzanine, Xstorage+2 pkg spots. No rentals, bring your pet! 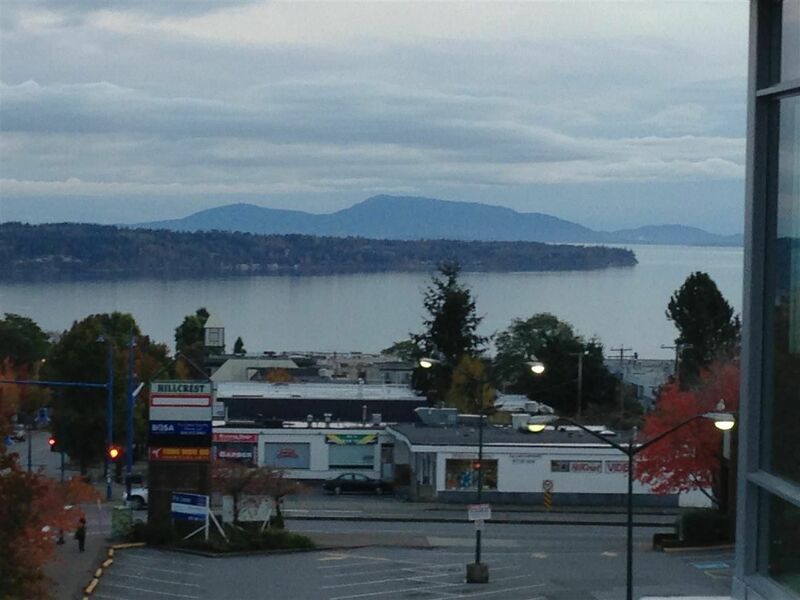 Great location, convenient walk to many eateries/shops, Save-On Foods, Milestones, Keg, Starbucks, banks, transit + more! IMMEDIATE POSSESSION available, move in today! Open House. Open House on Sunday, June 3, 2018 1:00PM - 3:00PM . Open House on Sunday, June 3, 2018 1:00PM - 3:00PM .